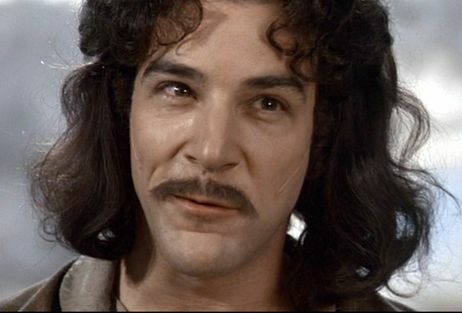 Mandy Patinkin played Inigo Montoya in The Princess Bride, and currently plays Saul Berenson in Homeland. Those two things alone make him pretty awesome. His steesh is just the cherry on top. This entry was posted in Movie Steesh, TV Steesh and tagged Homeland, Humor, Inigo Montoya, Mandy Patinkin, Moustache, mustache, The Princess Bride on April 16, 2012 by Los Bulls. 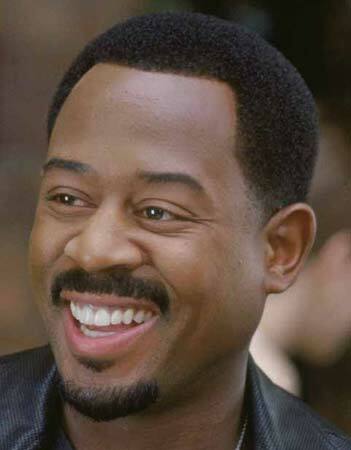 Today is Martin Lawrence’s birthday. I hope that when he blows out his candles he wishes for Wild Hog’s 2. This entry was posted in Movie Steesh and tagged Martin Lawrence, Moustache, mustache, Wild Hogs on April 16, 2012 by Los Bulls.